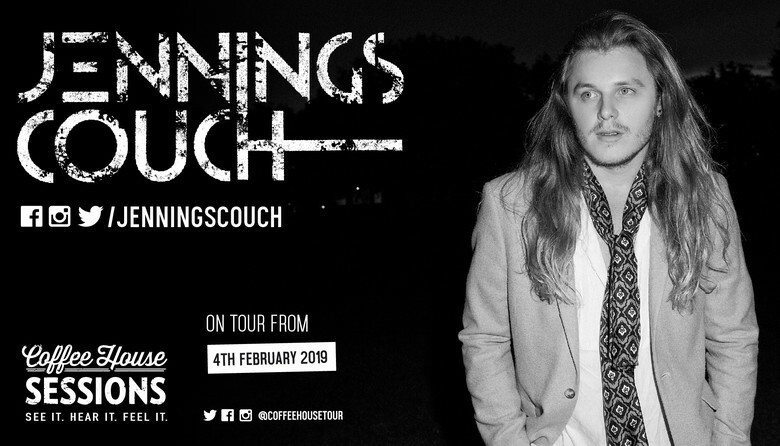 Born in the wilderness of New York City, raised in rural England and made on the streets of London, Jennings Couch is someone who embraces change. Since writing his first songs at the age of 7, Jennings has gone on to create a unique - and eccentric - pop voice. With every new release Jennings pushes the envelope further, creating edgy alternative pop music that is worthy of recognition. In the beginning of 2017 after having recorded an album’s worth of music, Jennings began gigging and within three months was on his way to Austin, Texas to perform at SXSW 2017. This was followed by a trip to Chengdu, China to perform at the 2017 Silk Road Indie Music Festival where Jennings won the award for ‘Best Song in Show’. Whether a result of his influences, travels or tendency towards the obtuse, one this is certain: in an era of copycat faux-musicality, Jennings Couch is a refreshingly unique proposition. Follow and listen to Jennings Couch below.